Accurate measurement and injection systems allowing automated control of those critical chemical and temperature ratio’s. Typically used in water and wastewater treatment, process plants, commercial washing, swimming pools and the like. In fact virtually anywhere controlled mixing and monitoring is required. 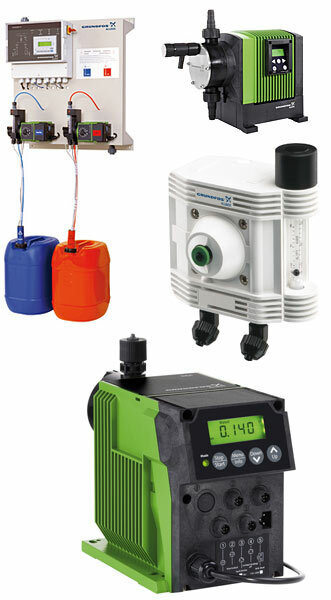 We offer the following brands for accurate and controlled flows, dosing and measuring.